Dessie Ellis is your Sinn Féin TD for Dublin North West. 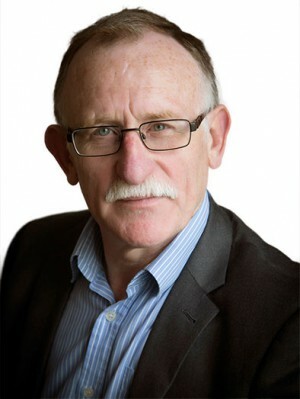 He was first elected to Leinster House in February 2011, after serving as a Dublin City Councillor since 1999. He has worked full-time for the people of the Dublin North West constituency ever since. Dessie is a lifelong republican and a community activist. He is a qualified technician and was previously as a trade union shop steward. In his constituency of Dublin North West, Dessie works on behalf of local residents to resolve issues related to housing and transport - areas which are under significant threat from the austerity policies of the current government. Dessie has a strong record of contributions in Dáil Eireann, with his contributions far exceeding that of the average number per TD. Dessie is a member of the Joint Policing Committee, Finglas Safety Forum, Ballymun Safety Forum and the Finglas/Cabra Drugs Task Force. He also regularly attends various tenants, residents and community association meetings as an elected representative for the area. Constituency Office details/Clinic times: Full time Constituency office. Open to Public 9.30am to 12.30 pm Monday to Friday and Monday,Wednesday and Friday 2.00 to 4.00pm. Axis Centre, Ballymun 6pm to 7pm Thursdays.